Again, two busy weeks passed and we’re back with a lot of new stories, happenings and things to know. We attended the “The little black cat” boutique new store opening. Has anyone spotted it in town yet? Well, it is located at Zollergasse 43. Vichy’s little shop in the middle of Vienna’s 7th district simulates a cute French boutique. 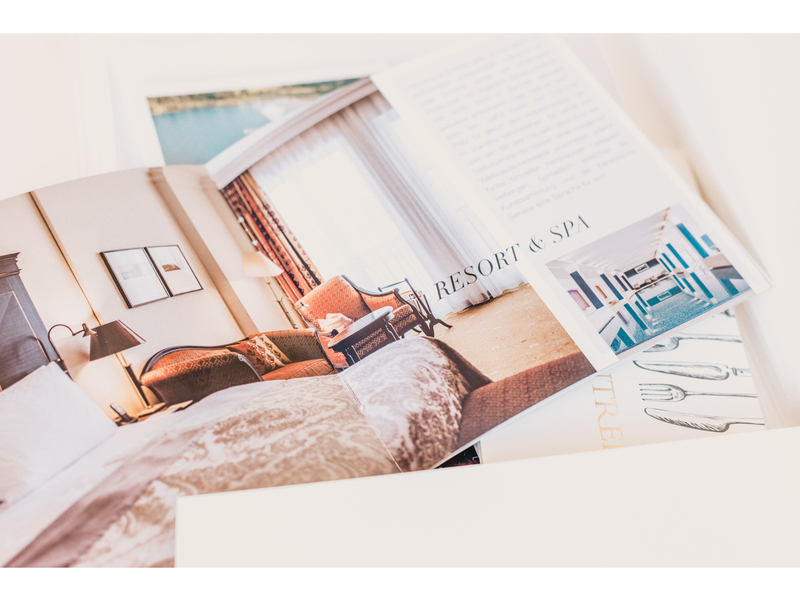 They currently sell clothes and jewellery from selected French brands such as French, French Kiss Studio, Grace & Mila, Feelkoo or Shaker Jewels. 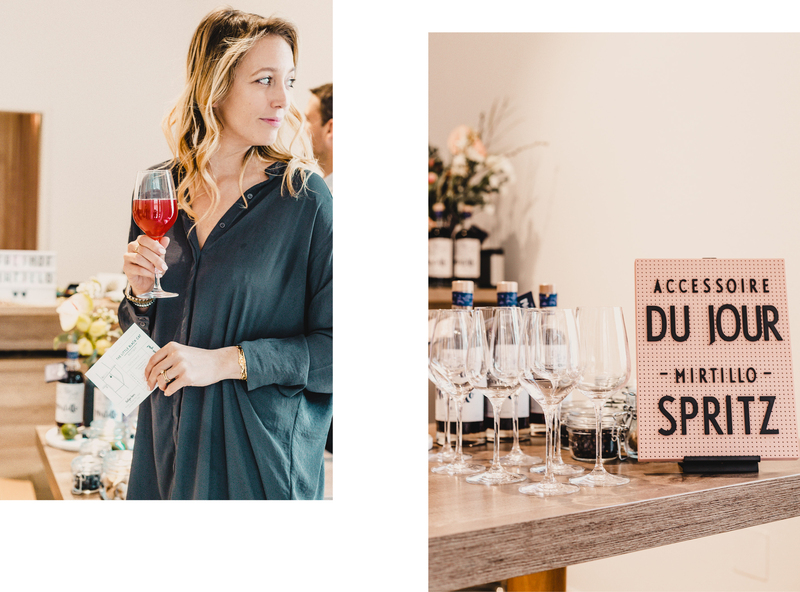 That same day Caro and I also attended the Marionnaud event at the Palais Wertheim where many new products were introduced to us. Estelle and Thild, for example, was there showing their new twist of the brand. They are now 100% vegan and organic. They have also revamped their packaging and just in case you didn’t know, they also have a make-up and beauty line. Givenchy was also there and so was Jeffree Star with their new line of highlighters for every skin type, which I got to try. Of course, Ioma Paris showed us their brand new product… Beauty Miracle Capsules. Yay! We all love travelling around the world, but we tend to forget that Austria has some of the prettiest corners, too. Lucky me, I got to share a lovely lunch with Franz Zimmermann at the well-known Dstrikt Steakhouse (A MUST-GO!). 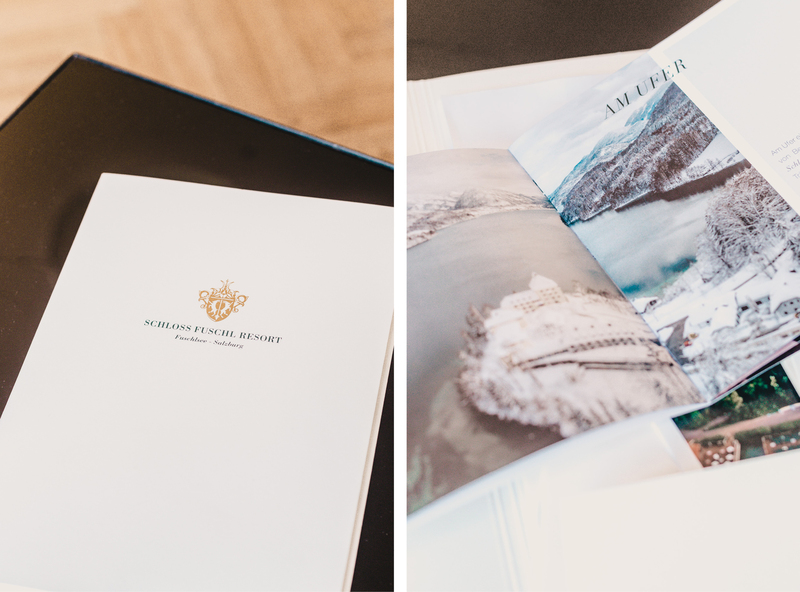 The director from Schloss Fuschl kindly invited us where we got to chat about some of the secrets of their 5-Star Hotel at the Fuschlsee. To be honest, I am definitely looking forward to a quick getaway soon. Would you recommend to go there in summer or winter? I also attended the “Spring Salon”. Invited by Bellas, Patricia Vincent and Maschalina, where I got to see all their new products and got myself a new black coat that I had been looking for, for such a long time… oh, and a stunning lion bracelet. Will show you soon here! I also met Sophie and had a nice chat with her about her latest trip to Australia – always happy when people follow their heart. Definitely, the beginning of the ice cream season! In case you declare yourself a big fan too, there’s a full guide on the blog about the best ice cream spots in Vienna. It might be time to get it out again. Also, some of you might be looking forward to this weeks after office grand opening. It is time for the Work-A-Tonic at the Hilton Vienna. Find more after-work events happening soon here! Did you hear about this series of books for kids? The Spanish author Isabel Sánchez Vegara uses women (and some men too) who challenged the world by breaking certain rules back in time to create little children’s stories. For example, Coco Chanel, Frida Kahlo or Anne Frank. Of course, written for children! Also last week, Emilian and I attended the first Kids Press Day in Vienna. Isn’t this a great way of combining family and work? The event was open to kids and parents who were looking to find information about new (kids) brands in town and new products. 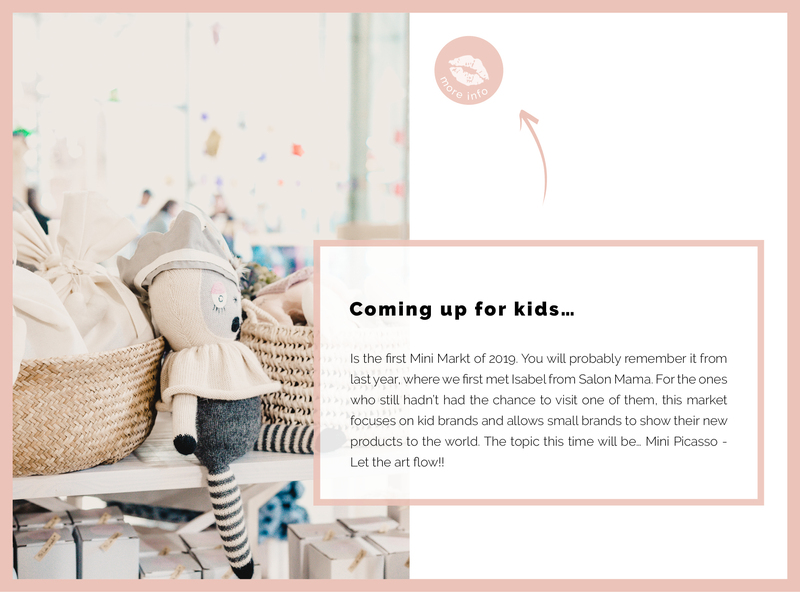 Besides giving us a lot of information, kids could also interact and get to know the brands, like Jolly, Louis Widmer or Petite Marie, from their points of view. Psssssssst: The dermatological Swiss brand Louis Widmer will launch 5 products specially produced and designed for babies. It includes everything a mother needs for the skin of a newborn baby. Emilian and I are in the mountains again! This time we are spending our yearly skiing trip with my dad in Serfaus. Follow us on Instagram @mithandkuss !! Btw, this is the place I started skiing almost 30 years ago. Can you believe this? In case you are planning some travels with your toddler, you will be happy about these special tips. Und wieder zerrinnt die Zeit! Wir waren dabei, als Vicky ihre Modeboutique „The Little Black Cat“ an neuem Ort (Zollergasse 43, 7. Bezirk) wiedereröffnete. Beim Marionnaud Press Day im Palais Wertheim konnten wir uns die neuesten Produkte der kommenden Saison von Marken wie Stelle and Thild, Jeffree Star oder Ioma Paris kennenlernen. Das Ein oder Andere werden wir euch hier im laufe des Frühlings vorstellen – stay tuned! Außerdem genoß ich ein Mittagessen mit Franz Zimmermann im Dstrikt Steakhouse genauso wie ein anregendes Gespräch mit dem Direktor von Schloss Fuschl. Beim „Spring Salon“ zeigten Bellas, Patricia Vincent und Maschalina ihre Mode- und Accessoire-Neuigkeiten. Und was steht an? 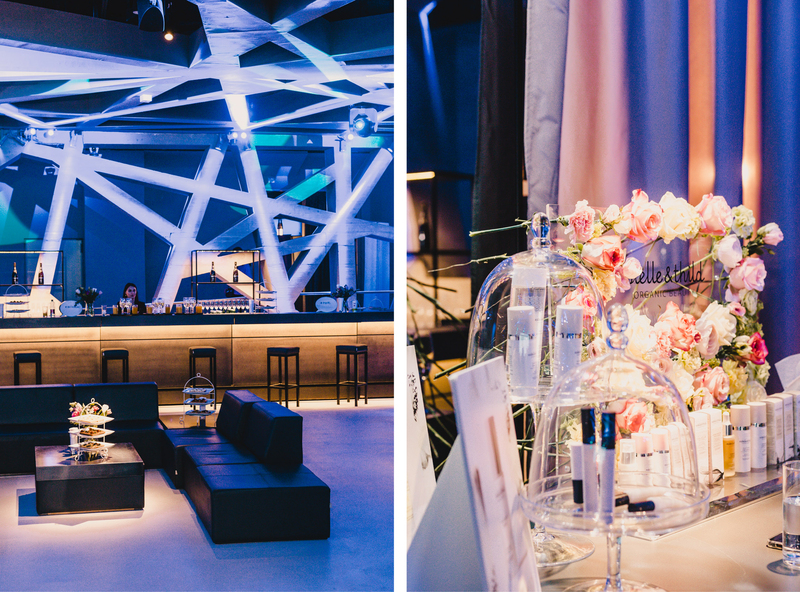 Diese Woche ladet das Hilton Vienna zum ersten Work-A-Tonic Event dieser Saison ein. Ein neuer Mini Markt unter dem Motto Mini Picasso wartet auf Gross und Klein. Und Louis Widmer wird fünf Produkte speziell für Babies auf den Markt bringen. 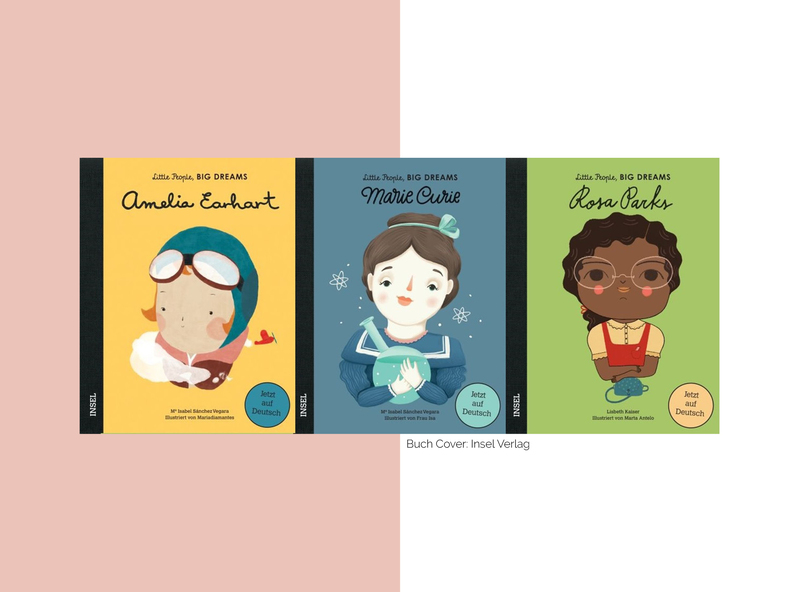 Schön und interessant finde ich eine Buchreihe für Kinder der spanischen Autorin Isabel Sánchez Vegara – mit spannenden Figuren wie Coco Chanel, Frido Kahlo oder Anne Frank. Und wo ihr Emilian und mich diese Woche findet: Wir sind in den Bergen … und freuen uns auf weitere herrliche Tage im Schnee. Hallo Serfaus! what a wonderful article, I loved to read it. I really like the pictures and how you write. I’m a follower since a long time and I’m really excited about what comes next. Best wishes.